- Stamping fee: For getting your visa stamped at VIETNAM airport, pay directly to the Immigration officers in cash (at Immigration Desk). - Service fee surcharge: a surcharge of US$10/person will be applied for Indian passport holders. 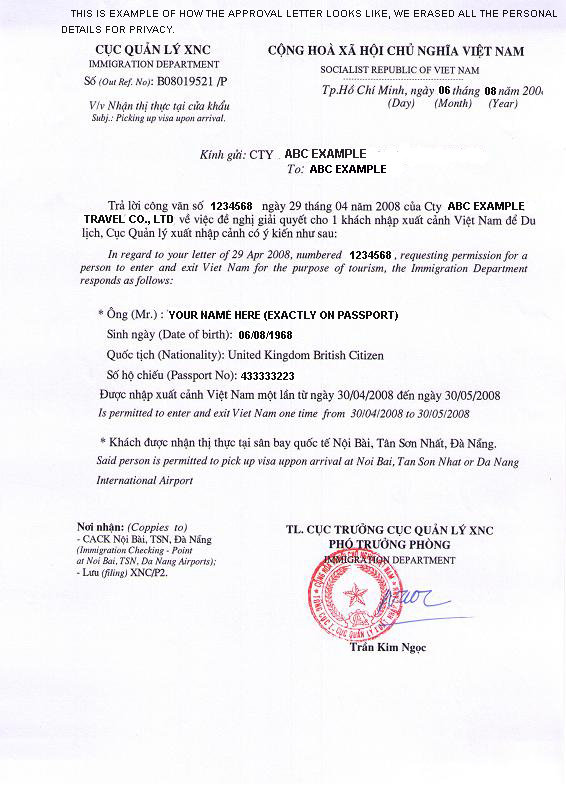 You can also apply for a visa by sending your passport to one of the Vietnamese Embassies in (or near) your country. The fee is not same in all embassy (from US$75/person to US$90/person for 1-month single entry visa, not including processing fee and shipping fee) and it takes 4 or 5 business days (not including shipping time).